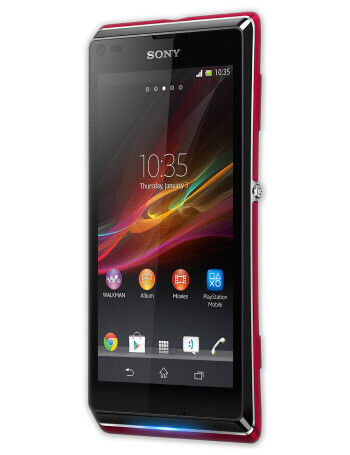 Sony Xperia L is a stylish mid-range device that stands out primarily with photographic skills. There's an 8MP camera on its back with an Exmor RS sensor that enables cool features like HDR mode while shooting photos or video, just like on the Xperia Z flagship. In addition, you get a dedicated shutter key that can snap a photo in under a second straight from the lock screen. 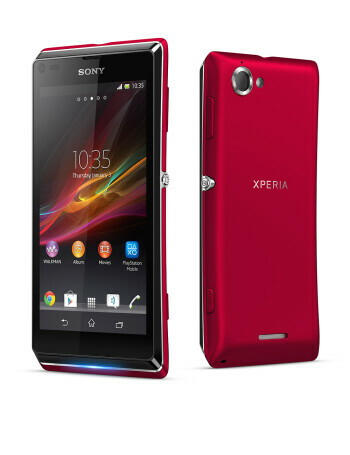 Other than that, the Sony Xperia L is your typical mid-range device. 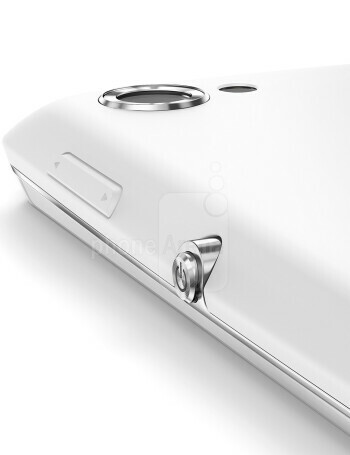 It is powered by a dual-core Snapdragon S4 Plus SoC - the Qualcomm MSM8230 running at 1GHz. The 4.3-inch screen has a resolution of 854 by 480 pixels so it isn't quite HD, although it should meet the needs of the average consumer. You can have the smartphone in any color, as long as it is black, white, or red. The exact capacity of the Xperia L battery has not been disclosed, but it should be capable of delivering up to 8 hours and 30 minutes of continuous talk time, or 7 hours and 36 minutes of video playback. Android 4.1 Jelly Bean comes out of the box, sprinkled with a number of interface tweaks on top.